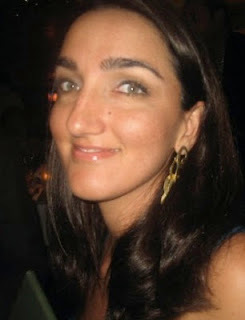 Diary of a Psychic Healer: The Second Coming of Christ: Literal or Mystical? The Second Coming of Christ: Literal or Mystical? Most of my posts are based on my experiences and personal musings. This one is no different, just a snapshot of where I am right now. I'm not expert on the Second Coming of Christ but as with any subject, I asked my intuition to point out a theory that I can wrap my head around. The theme popped into my mind a recently when I stumbled across a book called The Yoga of Jesus, by Paramahamsa Yogananda (does the name sound familiar? Yogananda also wrote Autobiography of a Yogi). 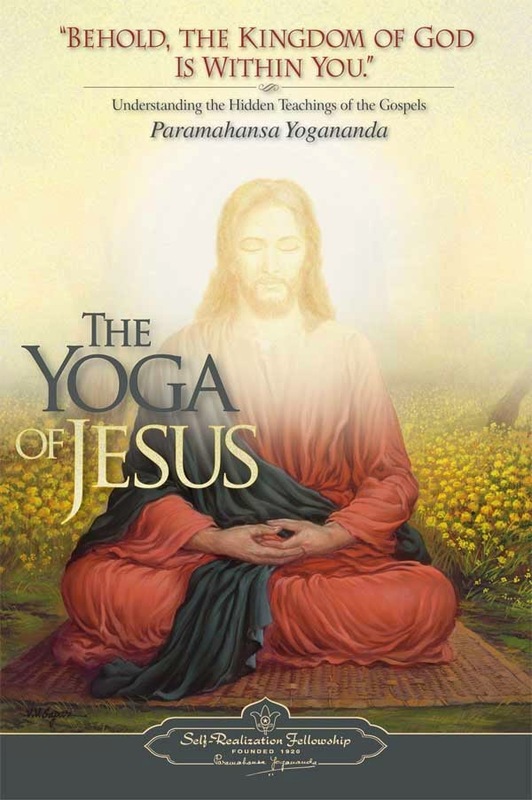 The Yoga of Jesus is now on my reading list, and somehow the cover got me thinking about the second coming of Christ. Do we take that literally, is he coming back in physical form? It dawned on me that there may be another option. What if it's not a physical incarnation but rather, a metaphysical or mystical one? I'm starting to think that the Second Coming of Christ is going to happen in our hearts and minds, not in the world around us. It's when we start to assimilate that loving, forgiving and compassionate energy, letting it take the lead in our thoughts, our words and our actions. When that peaceful consciousness reaches critical mass, I can see Planet Earth being total bliss. Heaven on Earth. We wouldn't need the promise of a better afterlife, this one can be pretty amazing too. I'm not sure what would happen with the human experiences of sickness and poverty. You might still see these conditions on earth but we wouldn't be so quick to turn a blind eye to suffering. It's up to us to help each other. Christians talk about loving Christ and that's fantastic, but the bigger challenge is to love, respect and value each other. Jesus won't edge you out of a promotion at work or disrespect your beliefs and traditions. He doesn't claim welfare benefits, immigrate to a new country or side with the political opposition. Loving Jesus is easy, we are not in competition. Loving each other can be tough, whether it's family, friends or complete strangers. At times, I wonder if humanists (atheists) have it right. We don't need a belief system to treat each other with respect. All we need is empathy, putting ourselves in someone else's shoes regardless of who they are, what they believe or where they come from. Maybe it's just a change in perspective that we need?